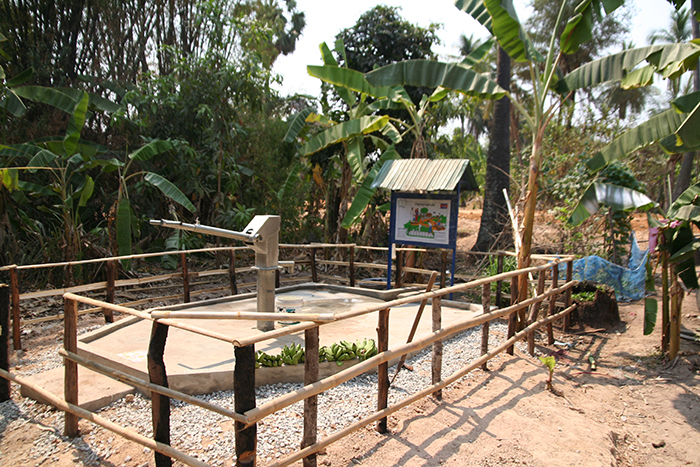 For communities throughout the world, water is the mother of all natural resources. 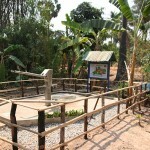 For certain civilizations and cultures, it’s even sacred, just like it is in Cambodia. 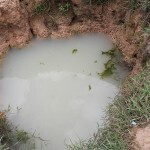 While rural communities abroad have to survive with the constant dangers of agricultural chemical pollution, urban communities, and communities at home are deeply concerned with water-pollution issue such as fracking. 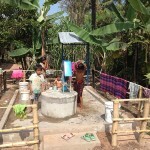 Beyond a local community’s needs, the geopolitical structure of the world is altogether is shifting away from a fossil-fuel driven dynamic to a water-driven one. 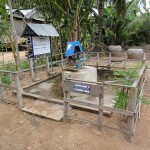 The drastic changes occurring in places such as the Middle East, or the Mekong Basin in Southeast Asia means that innovation on water usage will emerge there, since the need grows greater by the day. 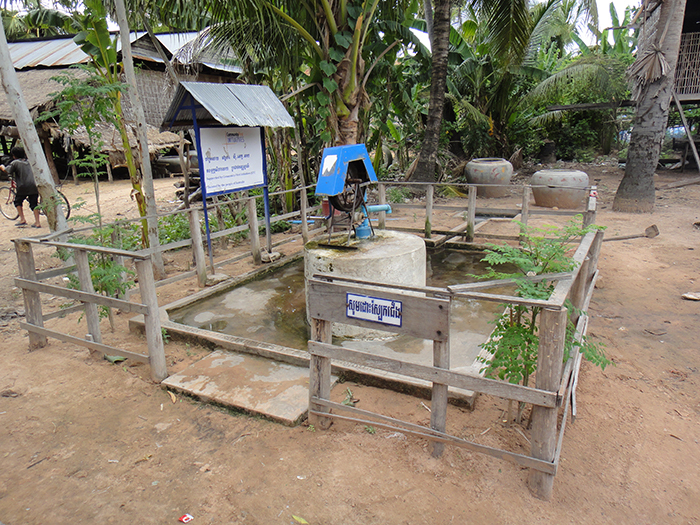 When Community First started working in Sen Sok in 2009, some villages simply had no functioning water well deep enough to sustain drinking water. 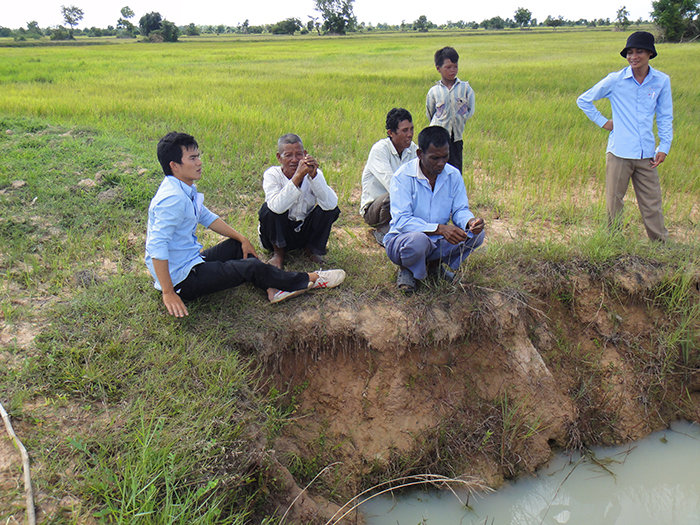 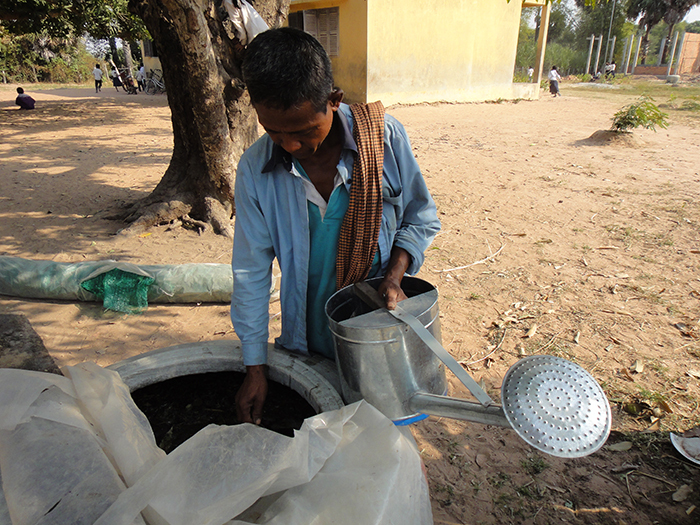 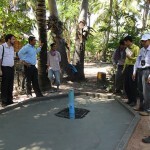 Therefore, villagers would dig a shallow hole out in the rice fields in order to collect the water. 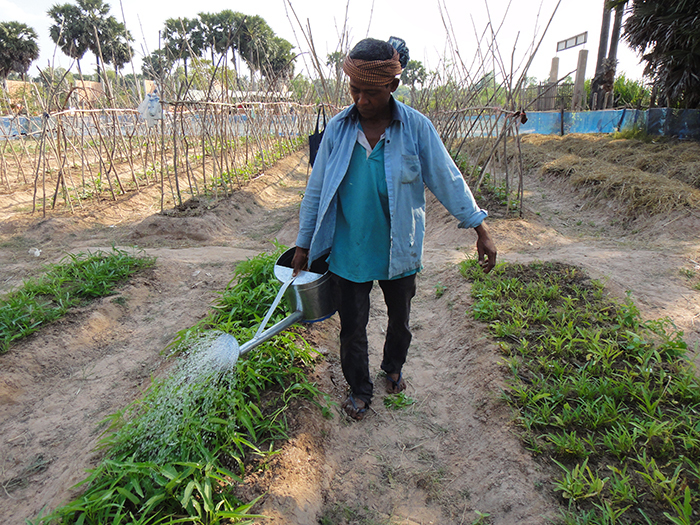 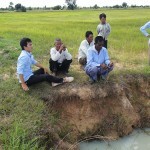 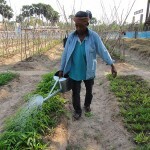 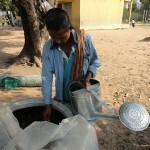 Six-month of rainy season brings about the rice season and make water collection a viable option. 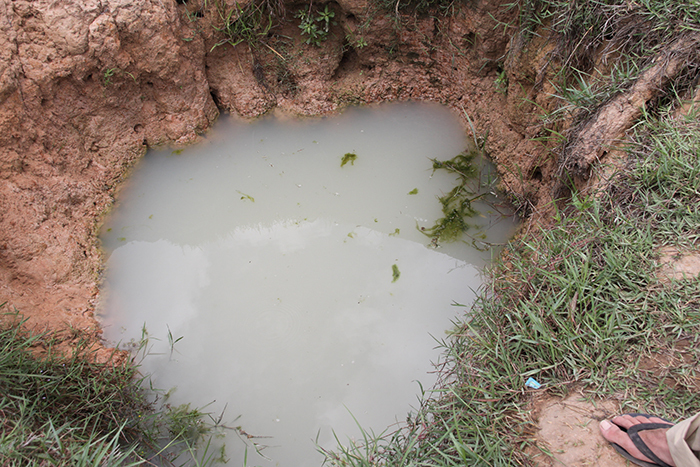 The water holes in the rice fields are replenished regularly. 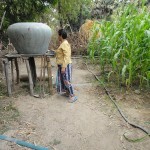 Because their primary water source is located in the rice field, the water supply is tainted with fertilizers and pesticides for hundreds of families leading to serious consequences on health. 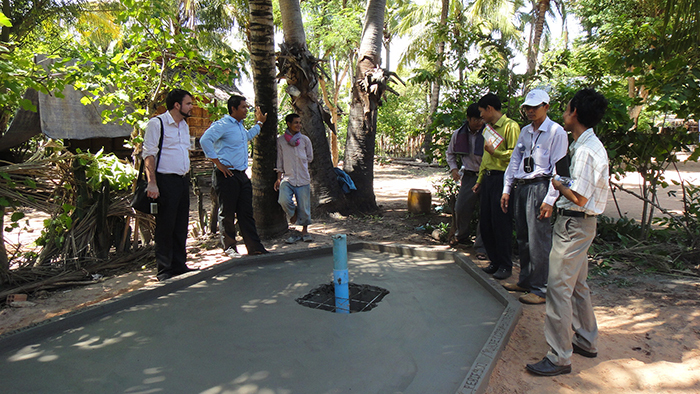 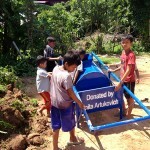 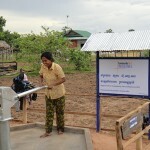 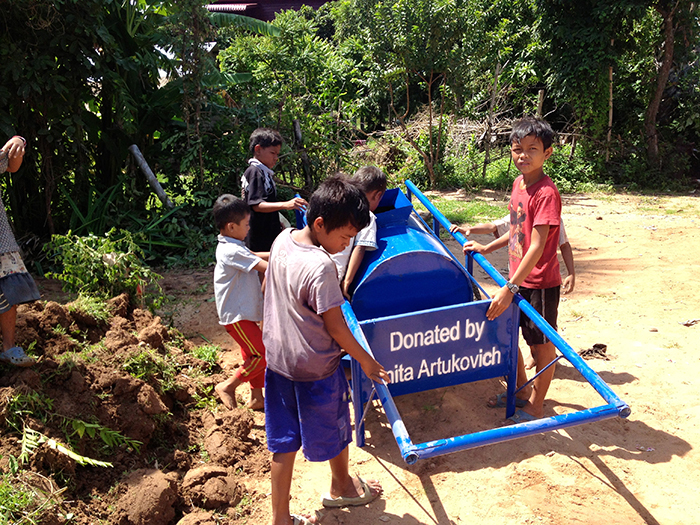 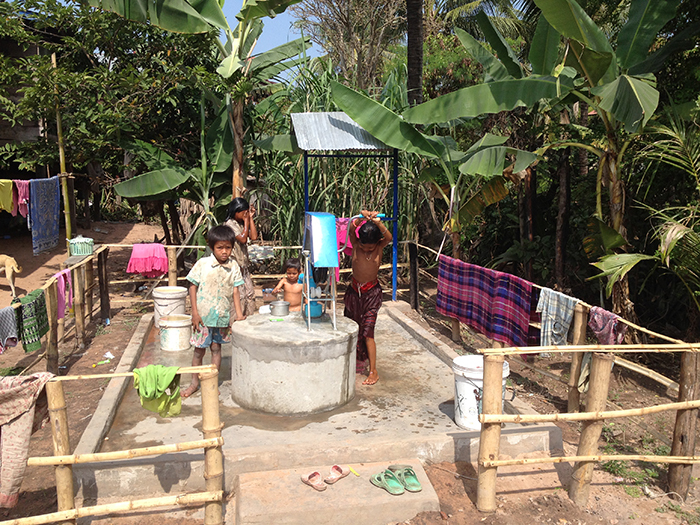 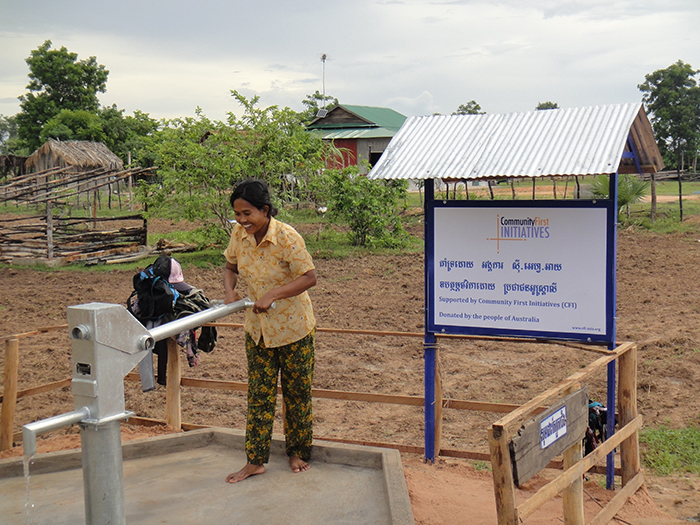 Since then, the community of Sen Sok was able to connect with Pasadena-based changemakers to co-finance the construction of the first-ever public deep-water well network throughout their community of 10,000 villagers, thanks to the Pasadena Rotary Club of California. 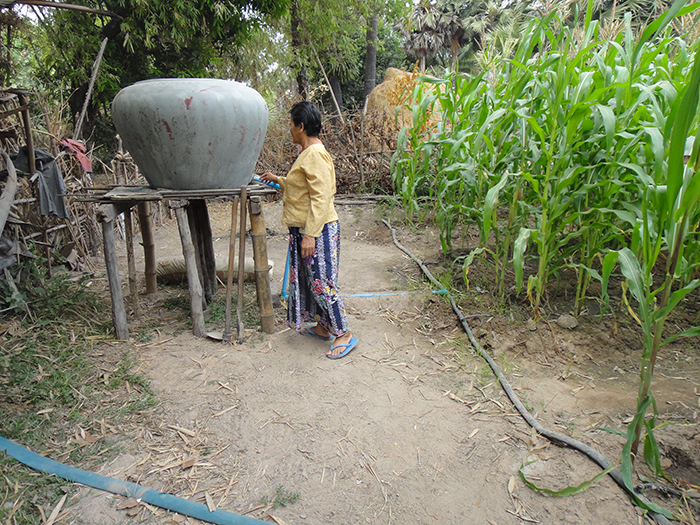 Still today village elders remember how people used to be sick, and how children and women would have to walk over a mile and bring back all the water for the household needs.